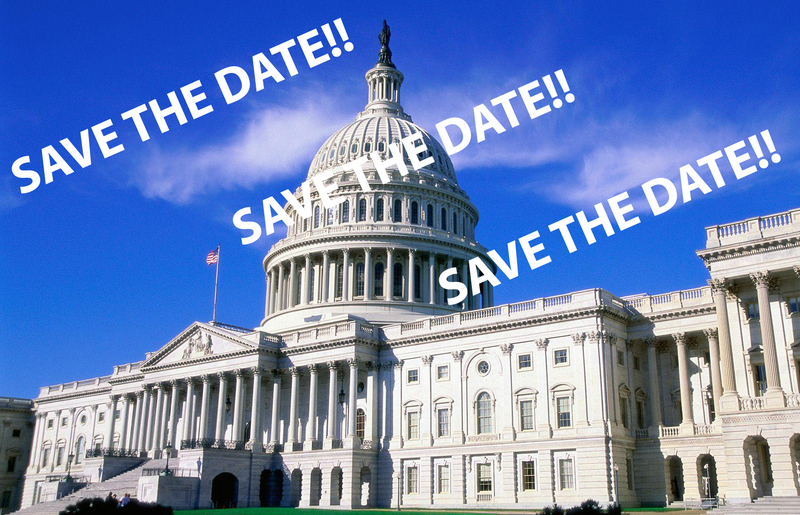 As a part of the First Annual Ex-Gay Awareness Month in our nation’s schools, Voice of the Voiceless and Equality and Justice for All are pleased to announce a lobbying day and evening dinner on September 30, 2013! More details to come in August. Out of town participants should fly into Reagan National Airport. The hotel provides complementary transportation to and from Reagan National Airport. A block of rooms has been reserved at the rate of $139 (plus tax) per night. The location of the hotel will be disclosed upon your registration. 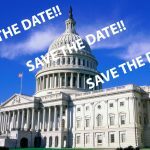 To join Voice of the Voiceless and Equality and Justice for All on September 29-30, 2013 please e-mail contact@equalityandjusticeforall.org to register for the event. This entry was posted in Uncategorized on 2013-08-09 by VoV Contributor.